Have you lost track of your car again? No matter how many times you tried to remember where you parked, you still cannot so easily find your car when it’s time to leave. But now, when we have so many instruments at hand, there must be a way to keep track of your car better. If you have a smartphone, the issue is resolved. Different applications remember where you parked and direct you along the right path when you cannot navigate again. 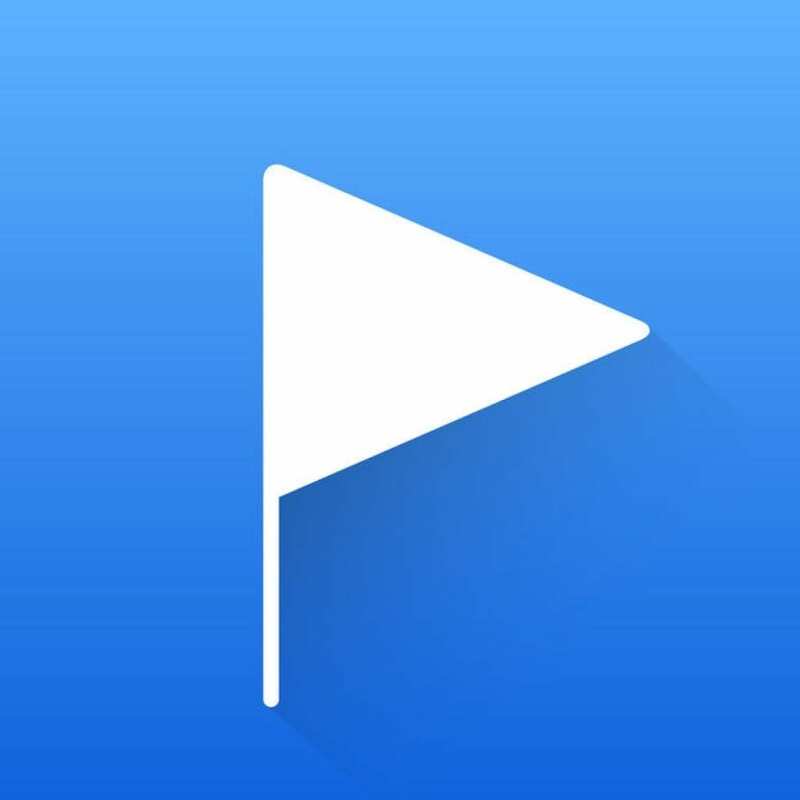 Anchor Pointer is a new unusual navigation application for iPhone from the company Pleeq Software. It will help you to return to any point on the planet, where you leave the virtual anchor. You can also meet with friends in any large public places, remember the location of a cafe or store hidden in the streets, and find your parked car. Many people do not orient themselves very well in maps but this is not required, Anchor Pointer points to the location using the compass arrow and displays the distances to the desired point. It’s as simple as if someone took your hand and brought it to your destination. Owners of cars like the additional function of quickly finding a parked car. When you leave the car in a large parking lot, you can click once on the car icon and the Anchor Pointer remembers your current location, and as soon as you need to find the car again, click on the auto icon again and the compass will take you to it. Note: the car anchor will remember its location until you click Finish. In the application settings you can turn off the sounds, change the application interface from dark to light or automatic (depending on the time of day). 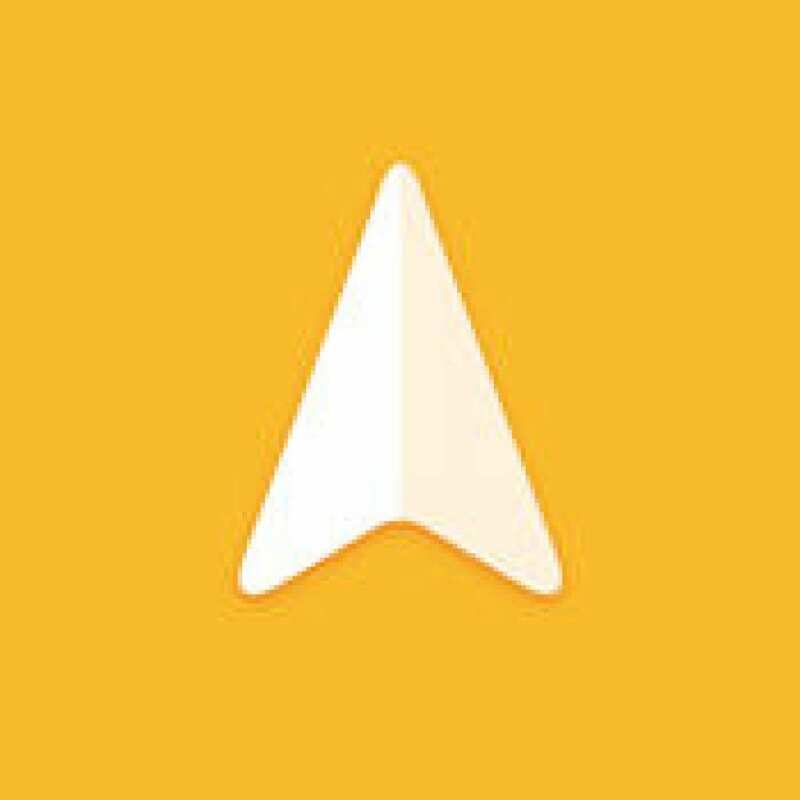 One of the free programs for Android is ParkMeRight developed by SurfStudio and available in the Android market, allows you to easily solve the problem with parking! The program is designed for people who constantly forget where they parked the car, and it is simply indispensable for the average car owners who often have to park in unfamiliar places, or in a parking lot in an unfamiliar city. 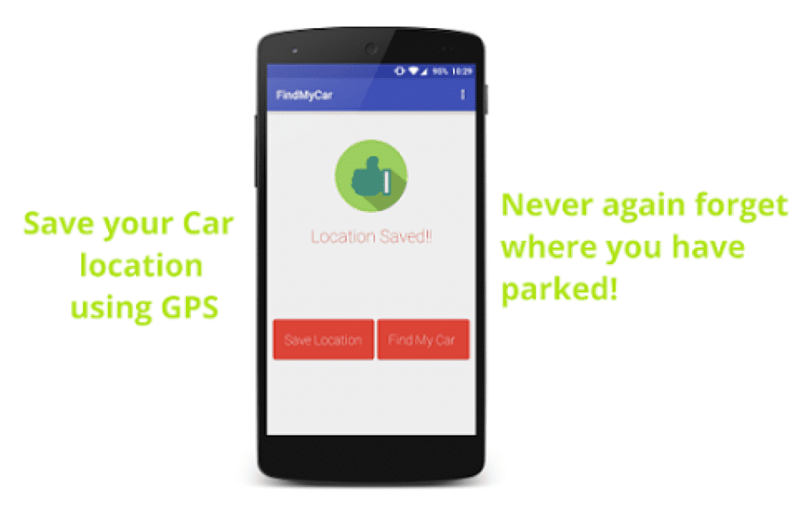 With this program, you will no longer have problems with finding a car in a parking lot near a shopping center, in an unfamiliar city or district. 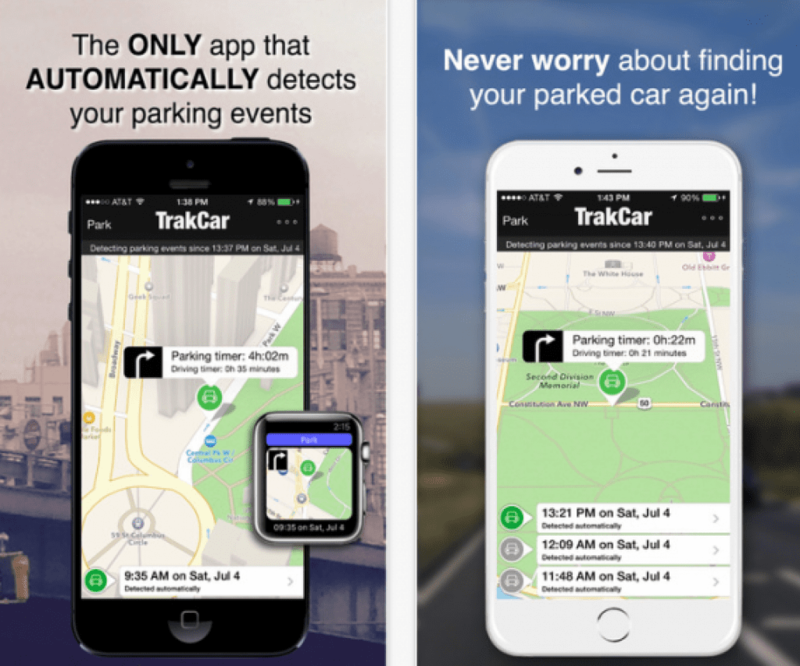 With this program, you can solve parking problems in just two clicks. 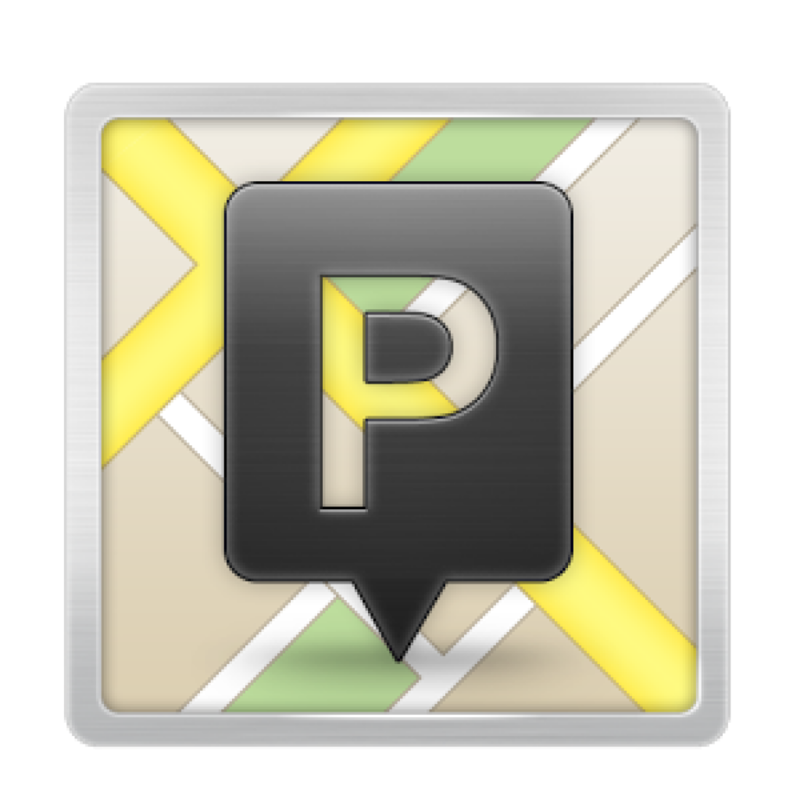 ParkMeRight is the best of the series of GPS parking programs. 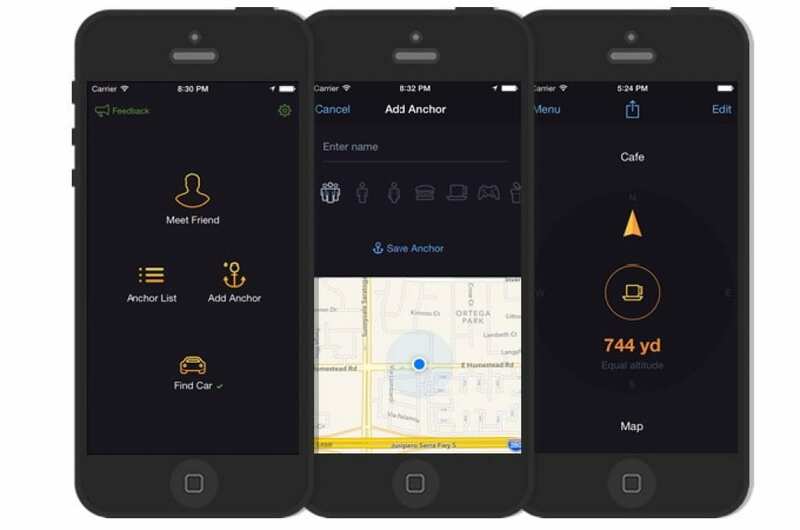 The application has the function of finding parking lots near you and even remembers the location of the car, you can turn on the navigation function and the application will specify the shortest path to your car. The design of this application is unique and has no analogs in the market, ParkMeRight is also very easy to use, there are only three sections in the interface: saving, finding a car, finding parking. 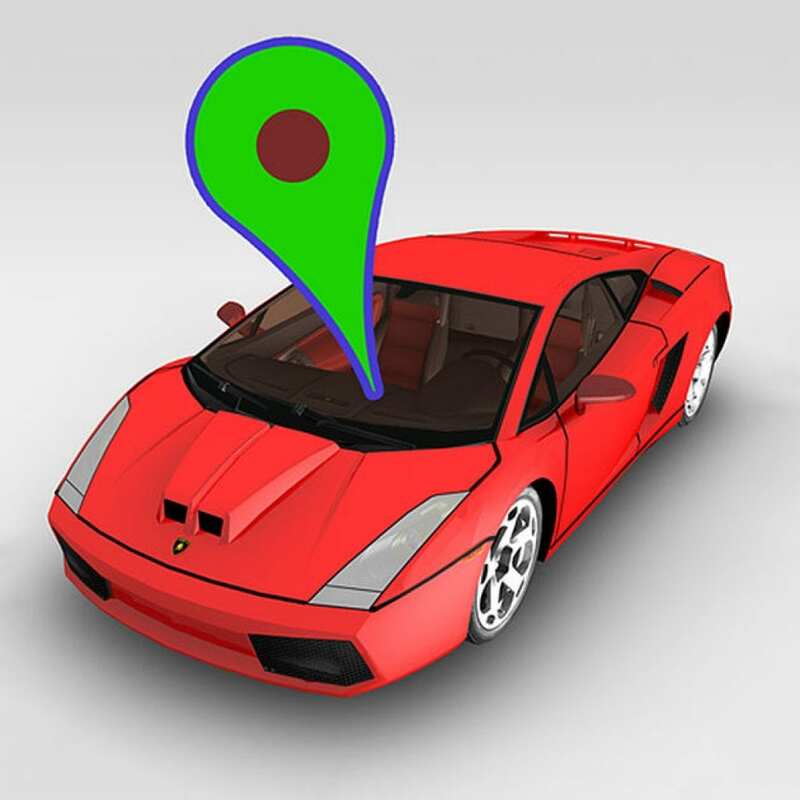 In order to find a car, you just need to click on the button to save your location, and when you cannot find the car, or want to get to it rather quickly: the application will offer you the shortest way to the car with the help of the map. In the application, there are additional functions: a timer that shows how long the car is in the parking lot and a function by which you can send the coordinates of the location of your car to friends or family members via Sms or add them to the social network. In addition, using the parking search function, you can find either the nearest to you or parking at the address you specify. With the help of this function, you can see information about parking such as the operating time and the parking price. 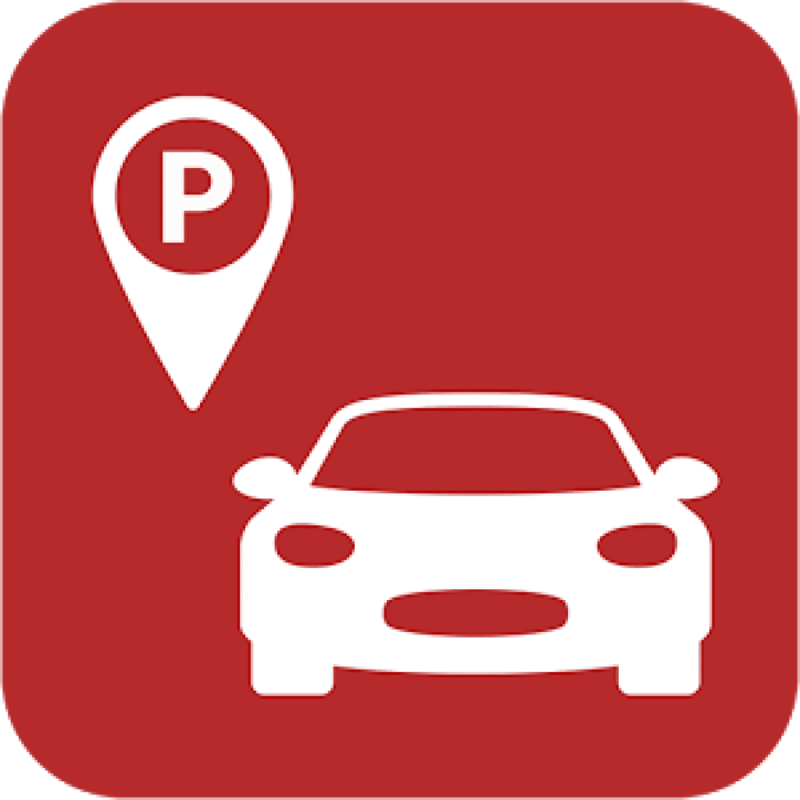 The application also contains information about the parking you need in any city from around the world but it is especially useful when you are in an unfamiliar city. Works as if by magic. 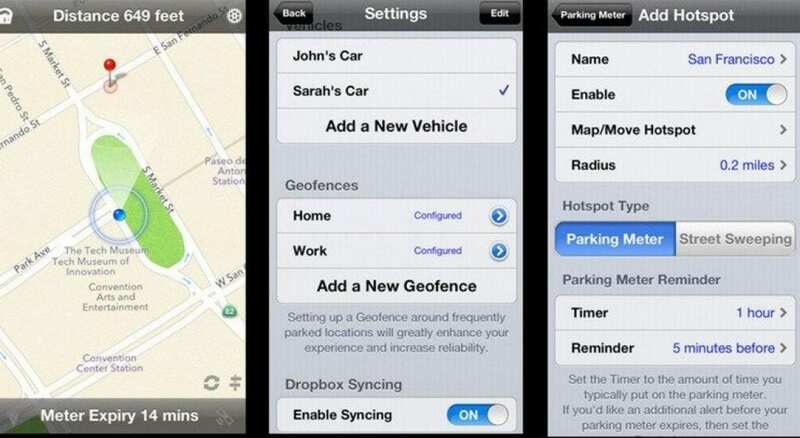 The only application that AUTOMATICALLY remembers all the places of your parking lots. Peace of mind. You will never look for a place where you left the car. You do not have to remember where you parked anymore. No additional devices are needed. All you need is your iPhone (and, of course, the car). 100% reliability. TRAKCAR guarantees the full safety of your personal data. Parking button. The app detects the location of your parking lots automatically, so you do not need to press this button! (Use it only if you want to manually add the current location as a parking point). Button with three strips. Click on this button to access the Trakcar option, where you can, for example, unlock all parking events, or put us “I like” on Facebook or Twitter. Right arrow button. Click on this button to see how to get to the current parking spot on foot. Table of parking events. Touch the row in this table to get more information about the corresponding parking event. The last parking place is always on the top line. Before you leave the car, open the application and click “I parked here.” Close it. Run the application again when it’s time to return. A large red arrow will point towards your car, and you will just have to follow it. The image changes from an ordinary map to a satellite map, you can choose between an ordinary map and an additional map of the terrain. The latter shows what actually surrounds you as you move towards your car. 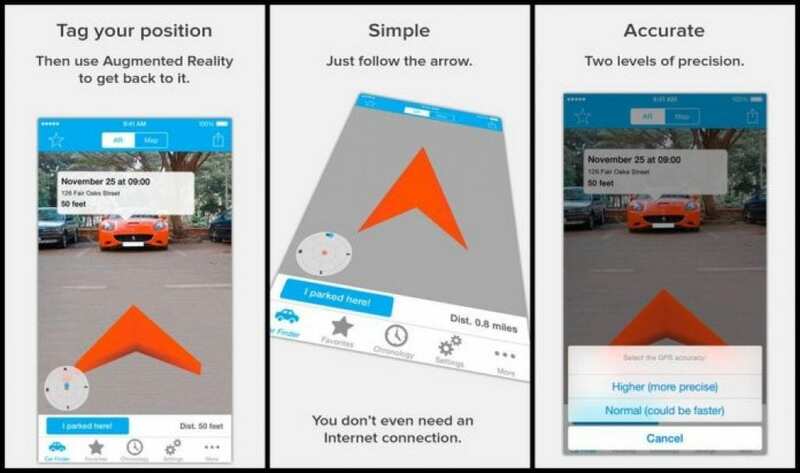 Here in general, you can use the augmented reality and 3D-maps to find your car, which you parked in some lane. You can also share the location of the parked car with your friends. An application for those who often park in different places and can forget where they left their vehicle. 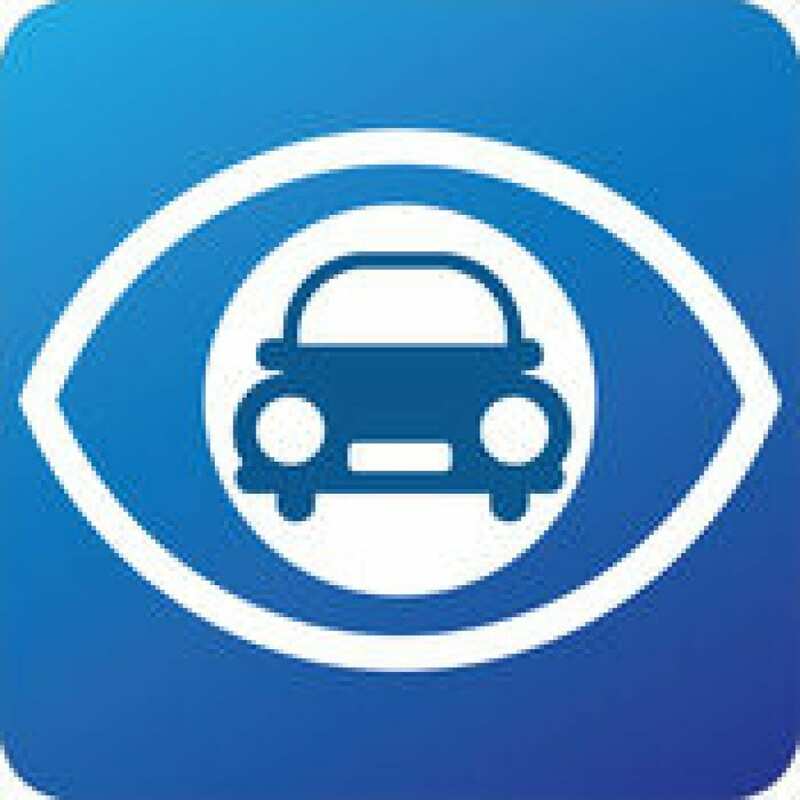 With this application, you can easily find your car, wherever you leave it: the application determines and “remembers” the coordinates of the location of the car. So, after arriving at the three-storey parking in the shopping center, you do not need to memorize the parking lot number. It’s enough to activate the application and go about your business. 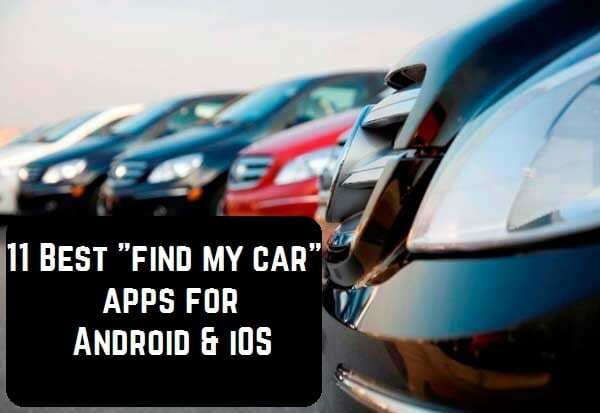 And when you need it, the application will find your car, wherever you are! Of course, the application does not teleport the machine to you but will indicate the path to your vehicle. A simple application for Android users promptly redirects you to the “Park here” function to fix the location of the car. You are able even to take a photo if you wish. When it’s time to look for the car, click Show Direction. 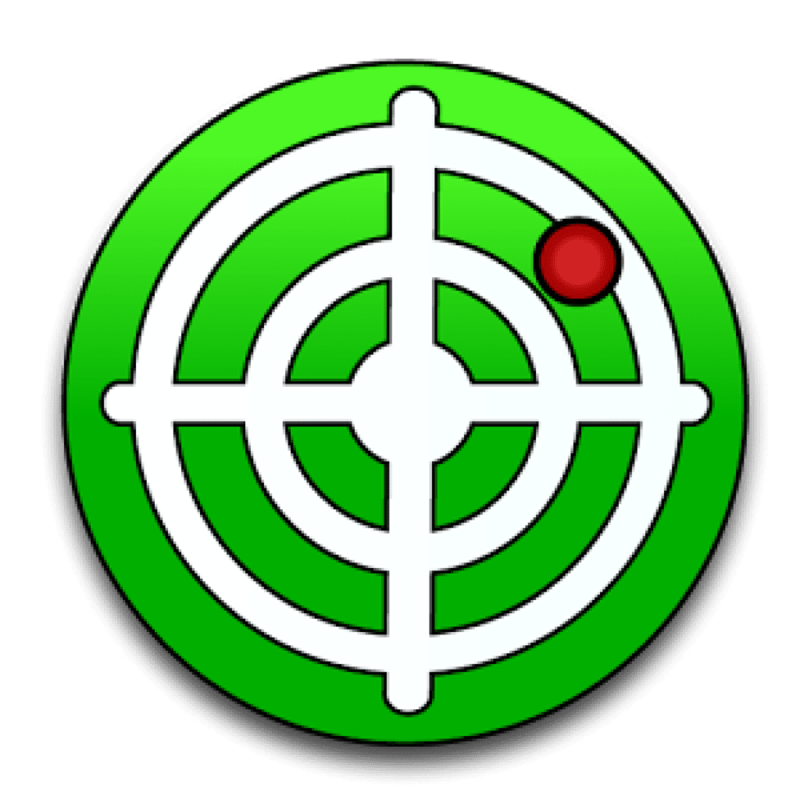 The app will represent the location of the machine and hold the arrow in the required orientation. Applications to find your own car may seem ridiculous and unnecessary at first glance – but those who have ever wandered in search of a car for parking, will appreciate them to the fullest. There are a lot of similar programs but most have one and the same drawback: to use them, you need to put a mark in the application at the time of parking. This reduces their meaning to nothing: after all, the mark can be placed on ordinary maps, the problem is that we often forget to do it! In this sense Find My Car Smarter is advantageously different in that when parking keeps the location automatically. And the paid Pro version even remembers the path that you took from the last stop of the car. If you have Find My Car Smarter, you do not need to remember anything at all: it automatically stores the location of the parked car and then syncs it via Bluetooth to your phone. The version for iOS is free, and for working with third-party devices that use Bluetooth Smart technology, download the Pro version of the same application for $ 1.99. 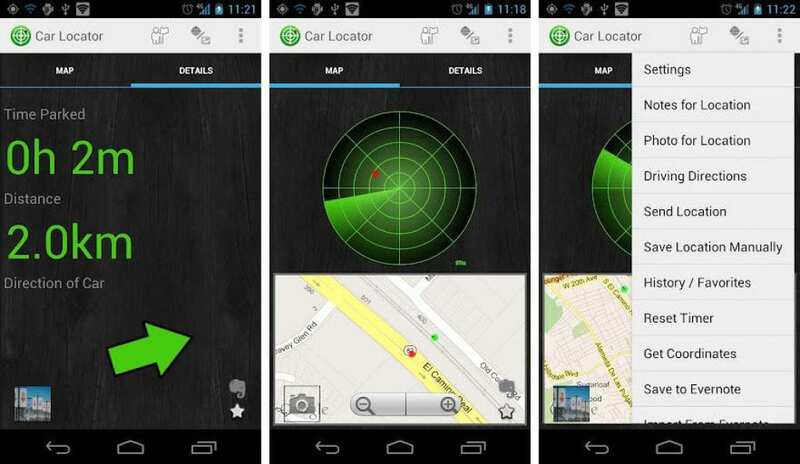 Car Locator is an original and versatile application that was released and developed for mobile devices that work thanks to the Android system. This program performs its work on a fairly simple principle. All is that the program remembers a certain place, where a car is parked. After that, at some point in time, the application sends the user to the same position. 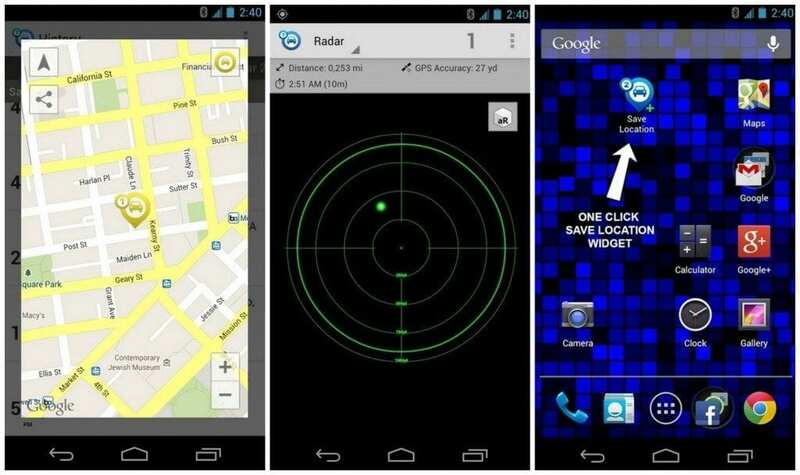 It is possible to carry out two options: use Google Maps Map browser, and the second option uses the View radar. The choice of this or that way depends on the user’s desire. Thus, it is fashionable to say that the implementation of a function depends on how it is more convenient for a person to use the application. But in the opinion of critics, it is more reasonable to apply maps in the city, and radars will be better used outside the city and in recreation areas, in forest thickets. In maps, the user’s position is shown in the form of a green sign, the black dash indicates which direction to move, and the location of the owner’s car is indicated by a point that is red. In order to save your location, click on the corresponding button at the bottom. 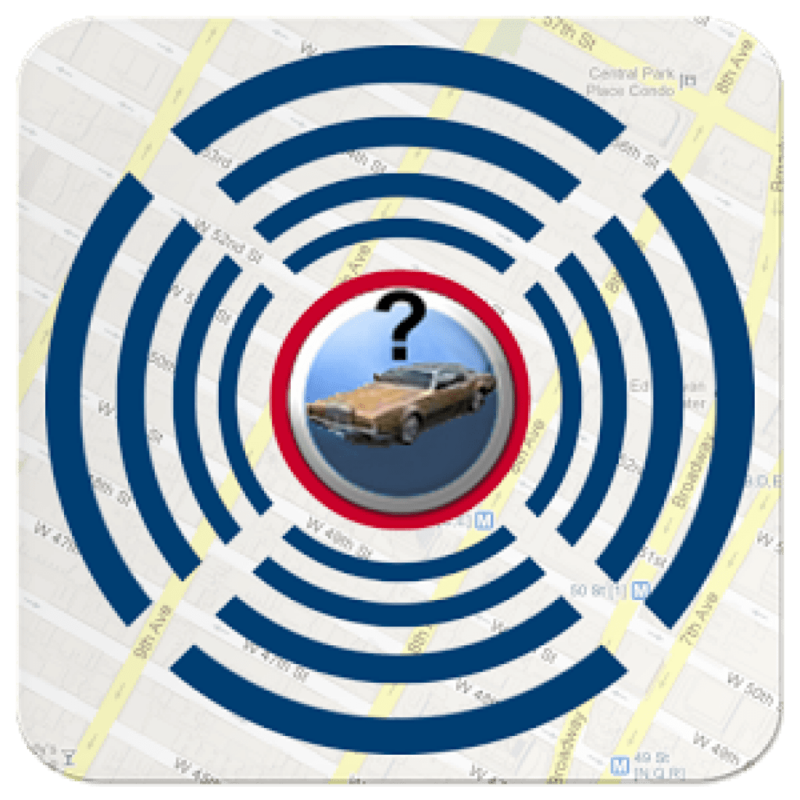 When a user approaches their car closer than sixteen meters, the application will notify the owner of the message. 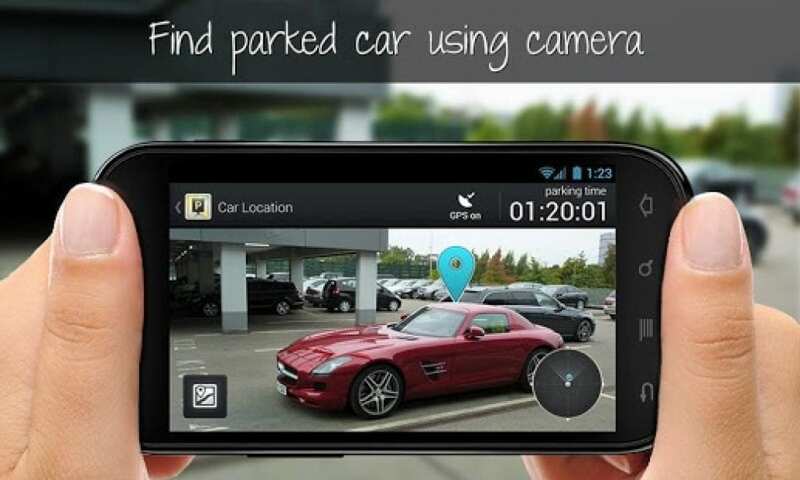 The application is focused on memorizing the place where you left your car or other vehicles. If you start the application after you park, the application will save this place automatically. After the next program opening, the application will indicate to you the location that was saved and builds the route to it. The convenient function of the program – synchronization with Apple Watch, which allows you to find your place of transport in a matter of seconds. Autosaves the parking space when the program is opened. Saves the specified point using Apple Watch. 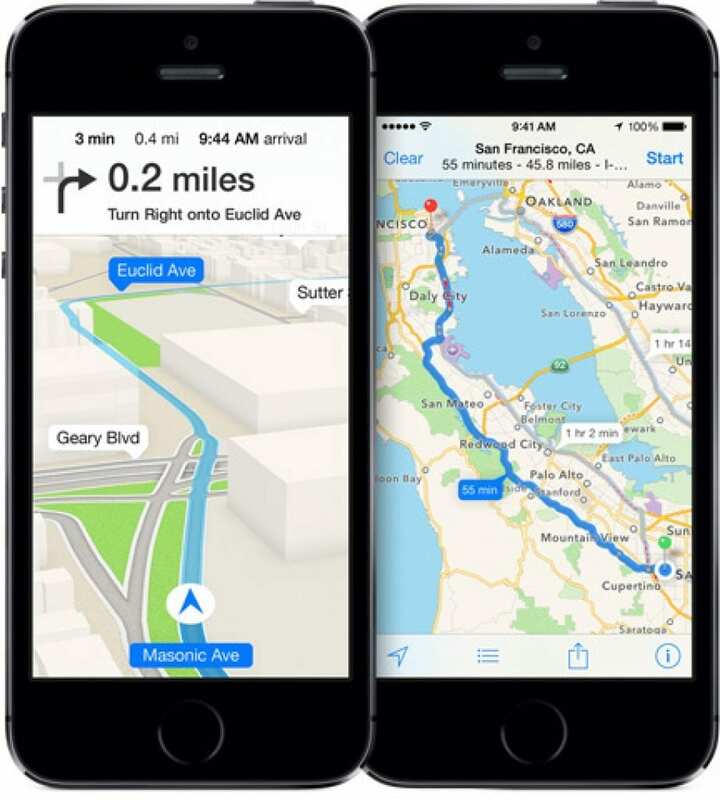 Apple’s branded mapping application can solve the problem of finding a car in the parking lot. With the pre-installed on iPhone and iPad maps, you can save the location of the machine and easily find it using the compass mode. To search for a car parked at a large supermarket, stadium or concert hall, you do not need to download a specialized application from the App Store – standard Apple cards will help you quickly and easily find your car among hundreds of others. Wherever a GPS signal is caught, you can store the position of the vehicle and subsequently detect it. All you need to find your car is to start the Maps after parking, click the button to find your location, and press and hold your finger on the screen for a few seconds. A lilac pin appears that indicates the location of the car. When you want to return to your machine, you need to run the application again and look at the map. 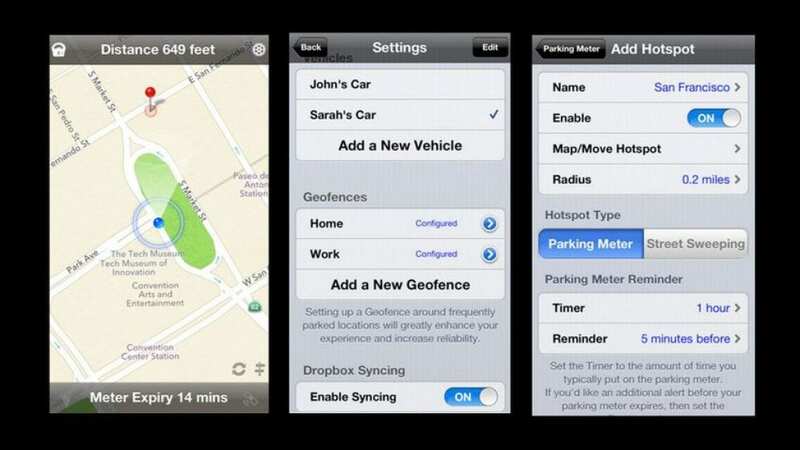 When searching for a parked vehicle, the optional function of the Apple mapping application – the compass mode – will help. In this case, it is more convenient to work with the map if it is located in the same direction as you. Tap the location icons twice to turn on the compass mode. 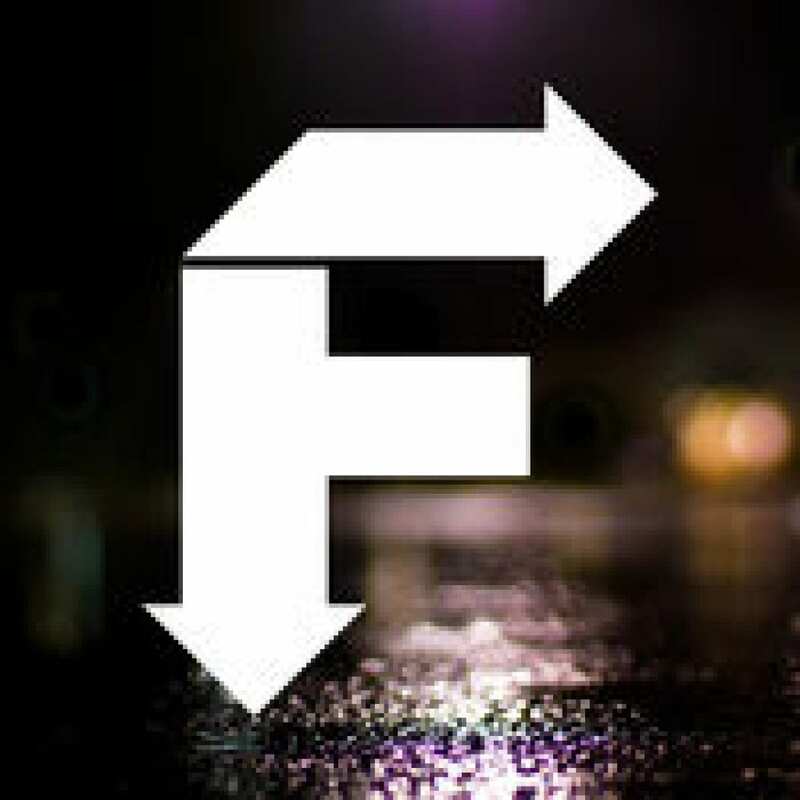 Now the map will indicate your current direction in real time and you will be able to find out which way you need to move in order to return to the car. In the same way, you can find a car using Google Maps. 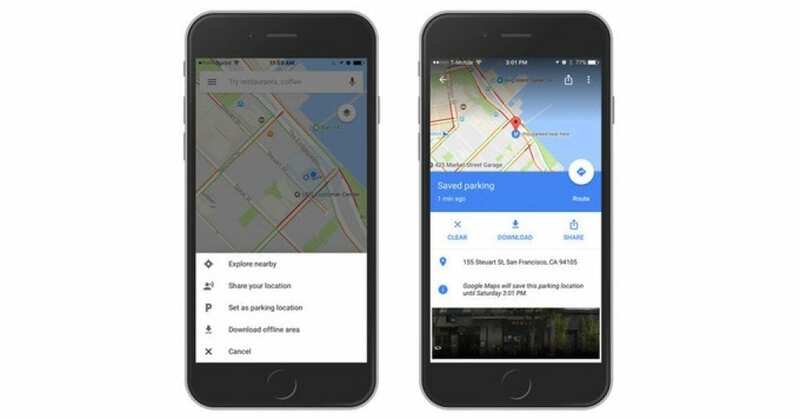 In the latest update of Google Maps, developers have added new features that will prove very useful for motorists. Now Google Maps is able to remember the exact location of your car. It works on both Android and iOS. True, the logic of the work is slightly different. Users of phones based on Android, after stopping the car, should click on the blue icon – that is all, the program has remembered where your car is parked. In addition to its main task, this chip allows, for example, to set a reminder to pay parking space or take a photo of your car with a note on which floor it is parked. But the iPhone owners do not even need to press anything. 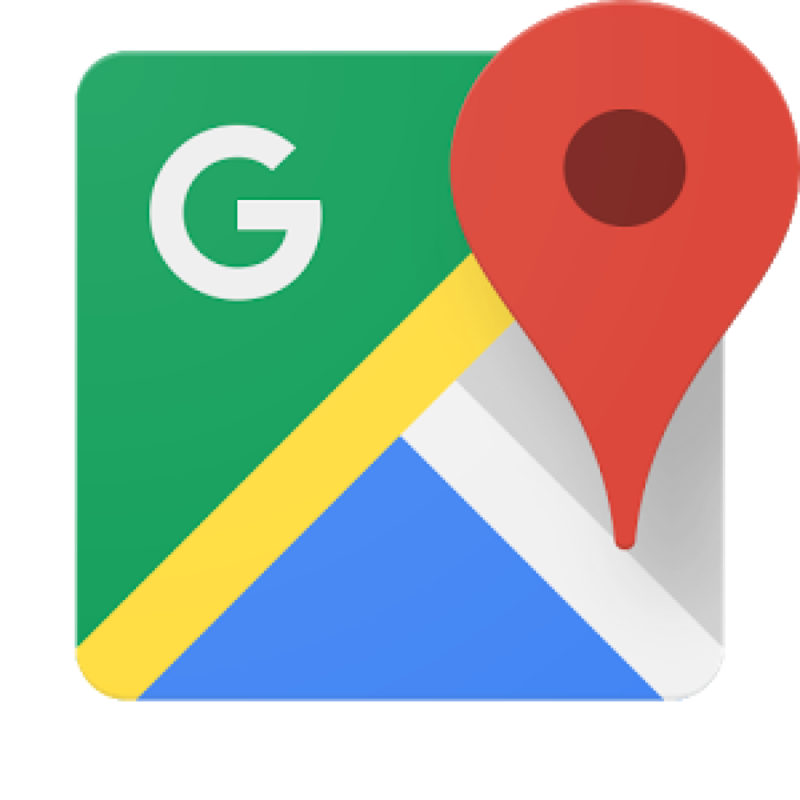 If the phone has been connected via USB or Bluetooth to the radio, after disconnecting Google Maps it will automatically remember this location. The rest of the features are similar to the Android version. The user can add notes, reminders, and photos to the saved location. Such a variety of parameters will really help to get rid of the problem with finding a car in the parking lot.